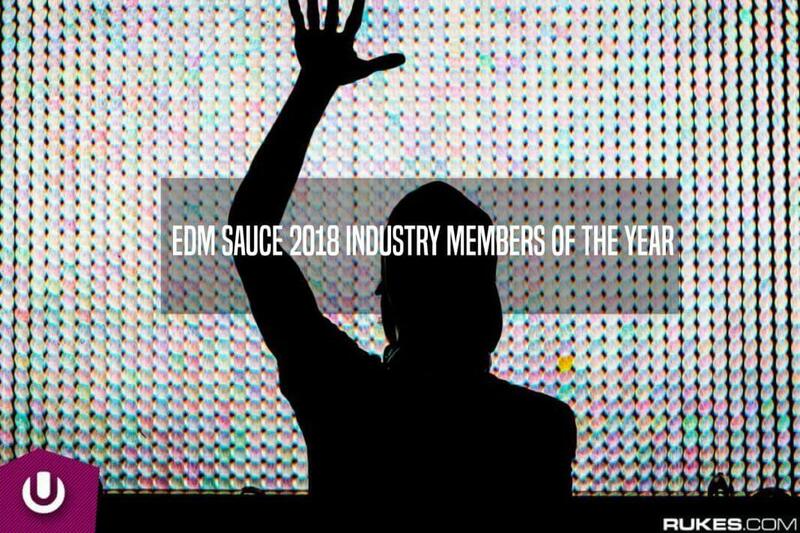 This year at EDM Sauce we decided to come together and decide which industry members made the greatest impact. Just as another publication chooses an individual of the year, we decided to open our consideration to industry members who had both positive or negative impacts. 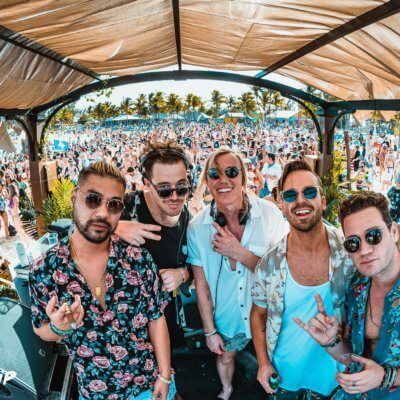 When we stopped to consider who should be honored as the EDM industry member of the year, the choice was clear. But first, let’s take a look at some of the runners-up.